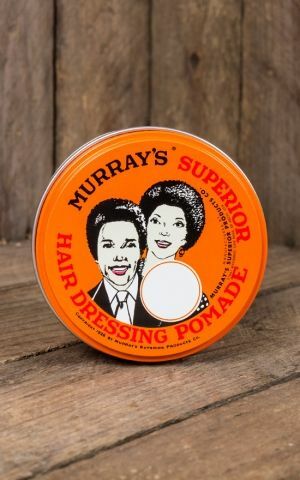 Born in 1926 in a Barbershop in Chicago Murrays is almost a primitive rock among the hair greases. 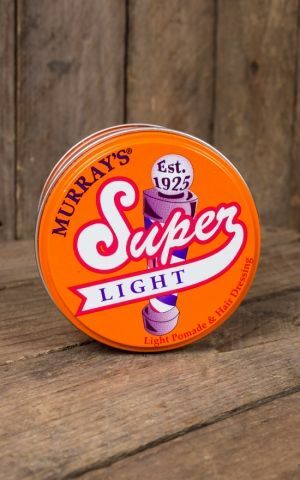 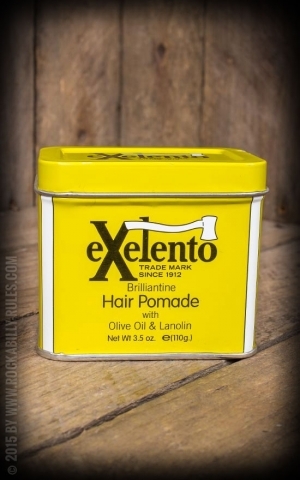 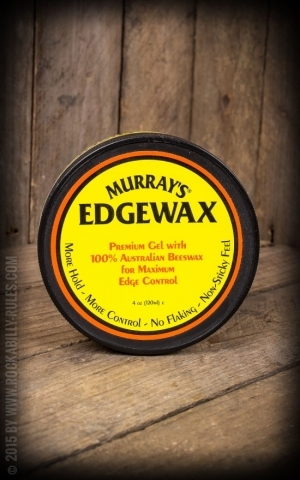 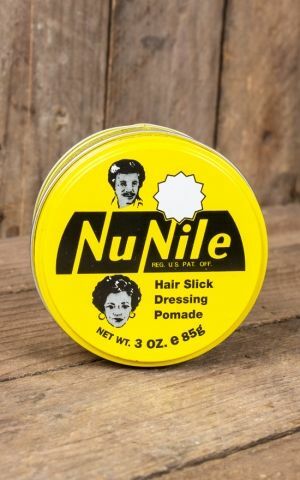 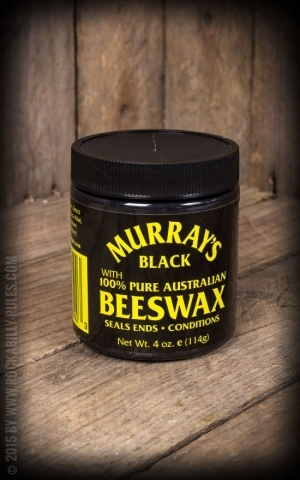 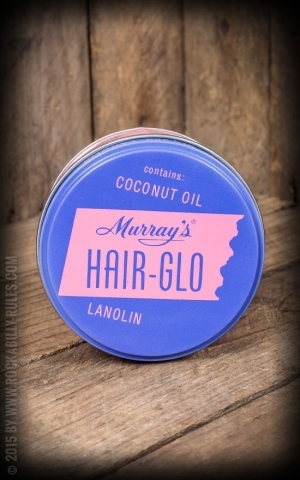 Not for nothing Murrays "The Original" is the global leading pomade. 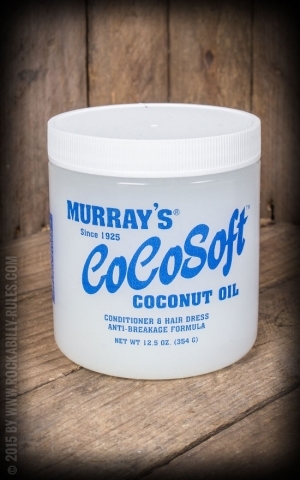 Besides the popular original you'll find more fantastic products of Murrays right here.